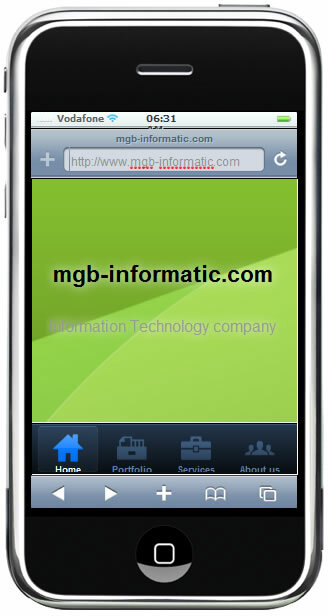 Usage of mobile devices to access the Internet is steadily increasing. 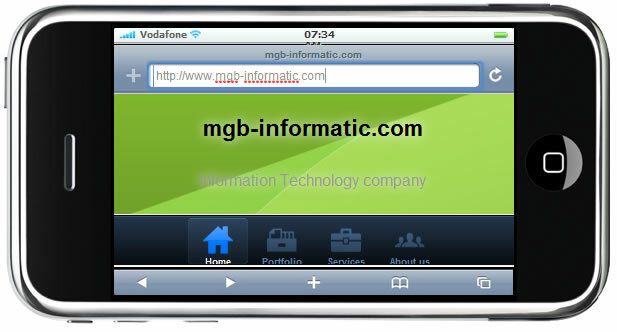 Accessing the web on a mobile device is becoming a common task for more users every day, so it is easy to understand that it is important for the website owners to get a mobile version of their websites. 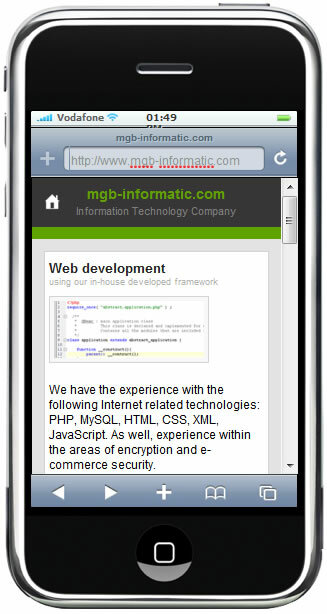 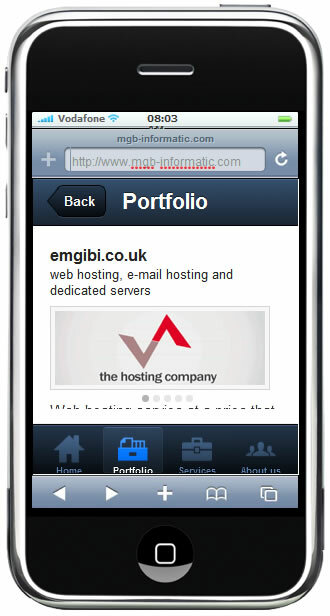 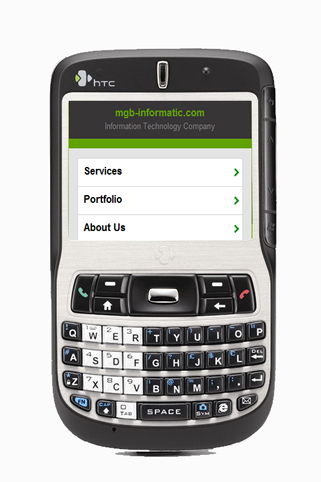 We can help you with this, we can design and develop the mobile version of the website. 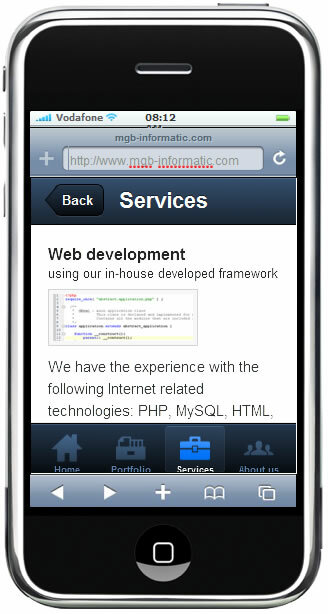 We can also offer a very simple package with only a few basic pages. 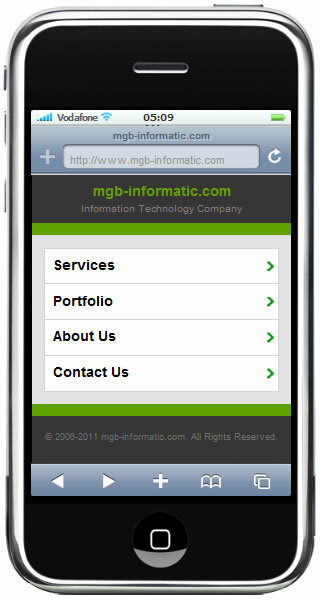 Please feel free to Contact Us to get in touch with us and get more information and also a quote for designing and developing your mobile website version. 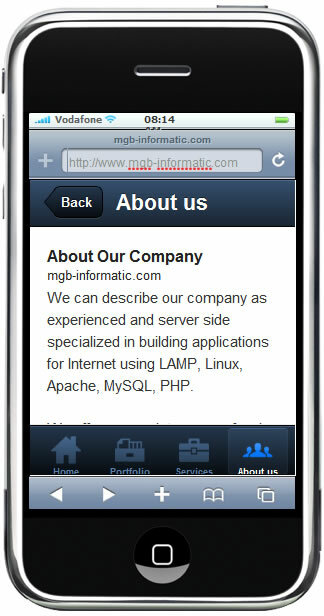 Please feel free to Contact Us to get in touch with us and get more information and also a quote for designing and developing your web application that will look and feel native on iPhone and Android touch devices.